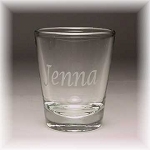 Personalized Shot Glasses are an inexpensive and fun way to give a gift. 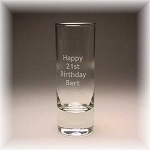 You can use our custom shot glasses for bachelor and bachelorette parties, give them as gifts to your wedding party, retiring co-worker or best friend. 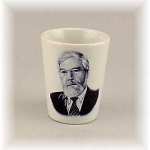 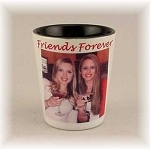 Our photo printed shot glasses also make great promotional items. 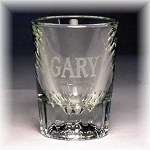 Photo printed shot glasses or personalized engraved shot glasses, we can create a custom shot glass for any occasion.